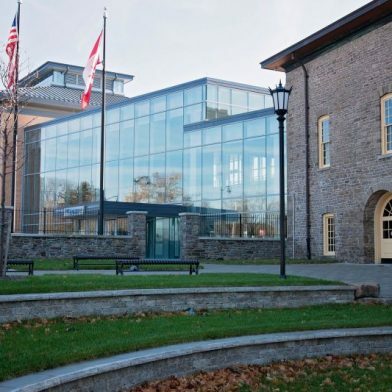 The Heritage Center is an experiential museum that reveals authentic stories of Underground Railroad freedom seekers and abolitionists in Niagara Falls, that inspire visitors to recognize modern injustices that stem from slavery and to take action toward an equitable society. 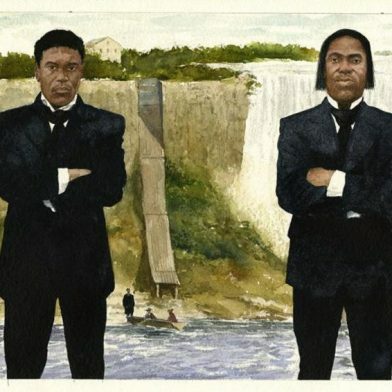 The Heritage Center is a project of the Niagara Falls Underground Railroad Heritage Commission, in cooperation with the Niagara Falls National Heritage Area, a program of the National Park Service. It is located in the former 1863 U.S. Custom House attached to the new Niagara Falls Amtrak Station.